If you are a senior pastor or the spouse of a senior pastor, you’ll be invited to roundtable discussions designed specifically for you. 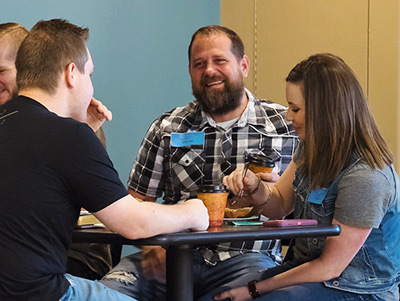 Join us on May 30, 2019 (1:30 – 4 pm) as we collaborate on how to lead our churches well. If you are a senior pastor or the spouse of a senior pastor, you’ll be invited to roundtable discussions designed specifically for you. Join us on May 30, 2018 (1:30 – 4 pm) as we collaborate on how to lead our churches well.